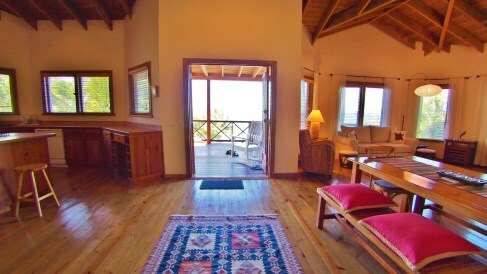 The Sunset Home at Jonathan Point. 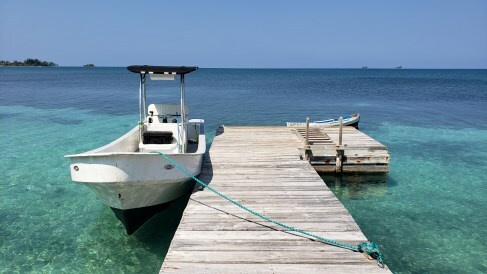 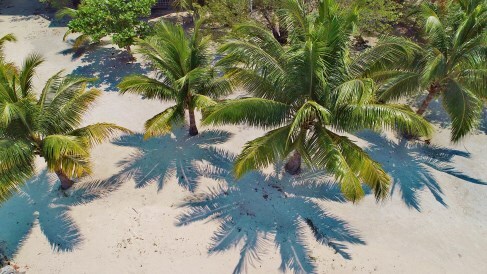 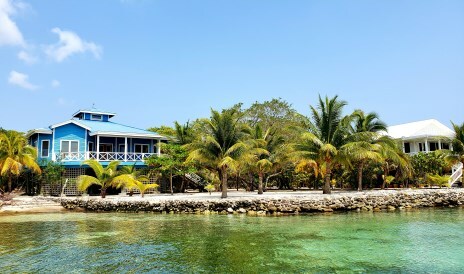 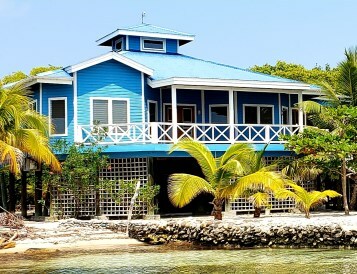 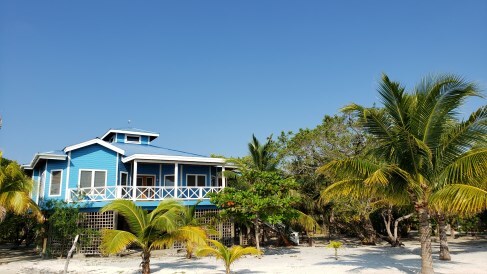 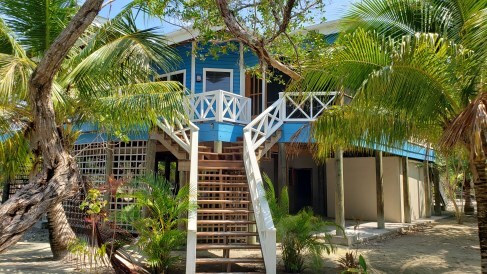 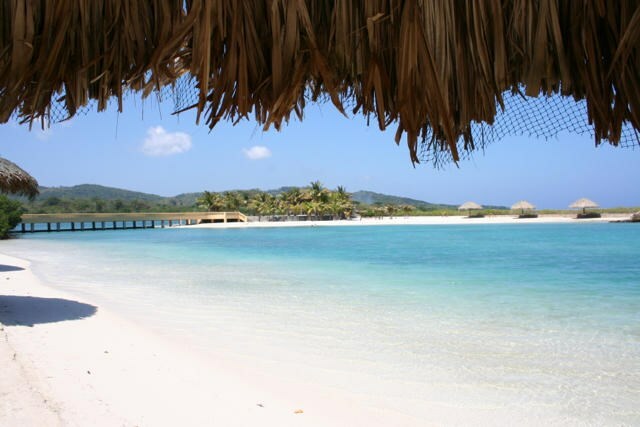 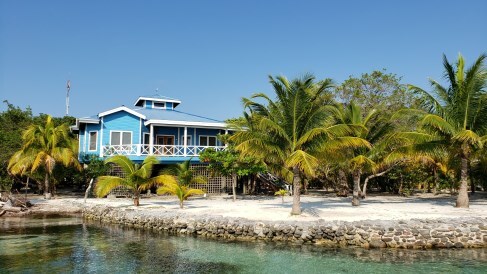 Situated in the idyllic Jonathan Point community on the South Western part of Utila stunning views from the airy "Sunset" home are of the Utila Cayes, the impressive outlines of the Mountains on the Honduran mainland and the sea and its varying shades of blue and green. 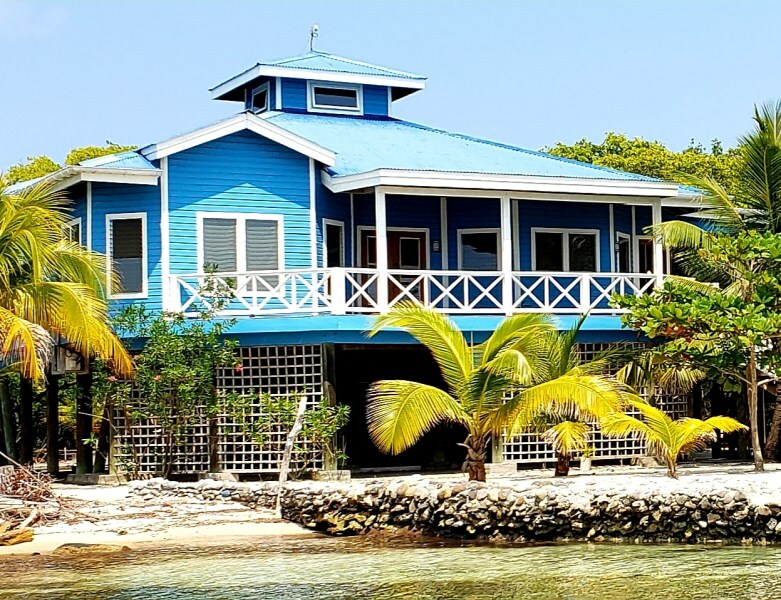 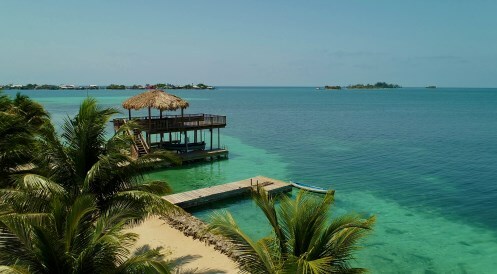 Snorkel and dive from your doorstep off of the private dock and enjoy the views from the large deck and screened in porch where you'll hear to the rustling of palm leaves and the sound of the sea lapping the shore. 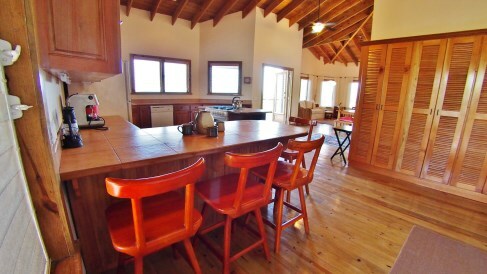 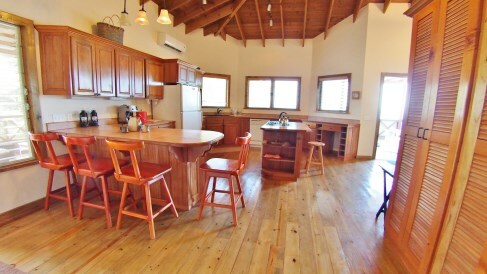 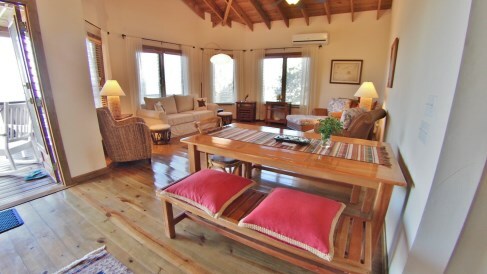 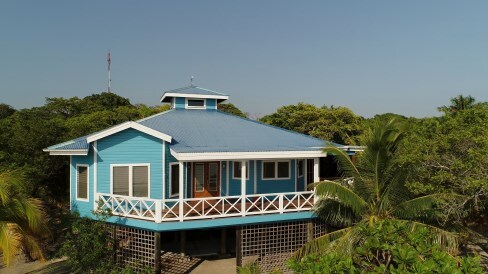 Home Features: This large 2 bedroom 2 1/2 bathroom home was built for living in a tropical climate. 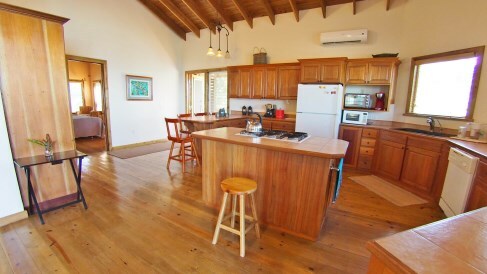 High cathedral ceilings throughout the open concept layout keep the breezes circulating. 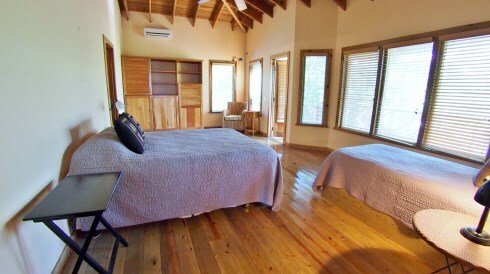 Honduran hardwood flooring throughout the home. 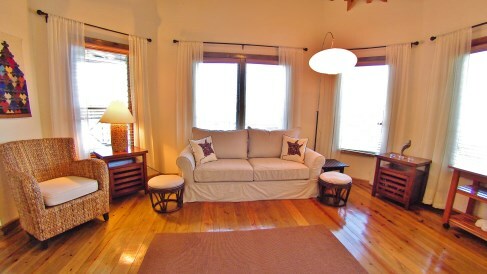 The many windows let in an abundance of light and bring the stunning surroundings indoors. 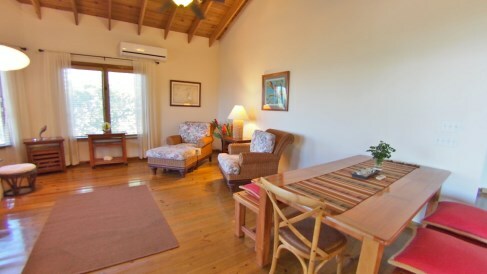 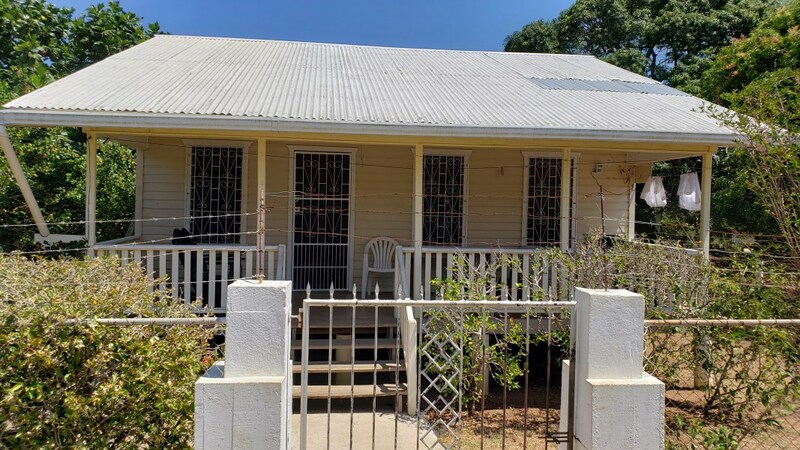 Tastefully and simply furnished, this home is being sold fully furnished and boasts many comforts including air conditioning units-one in each bedroom and two in the main living area, a clothes washer and dryer and a built in dish washer. 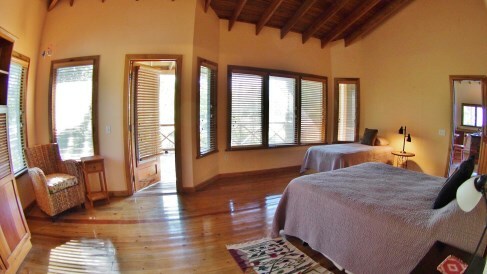 The windows are covered by venetian blinds and drapes and there are ceiling fans throughout the home. 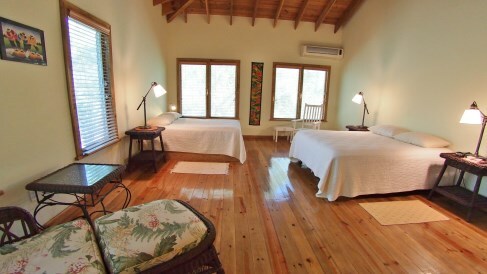 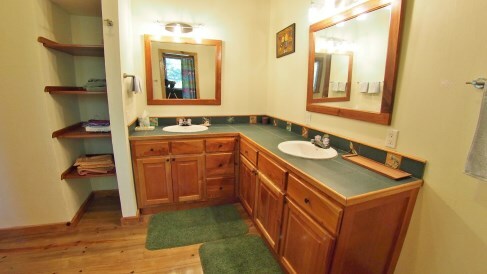 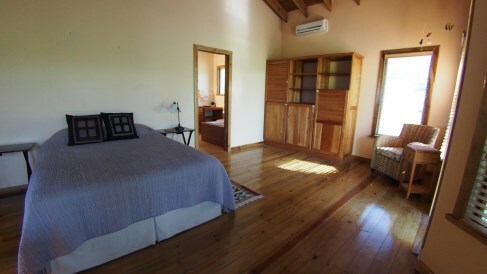 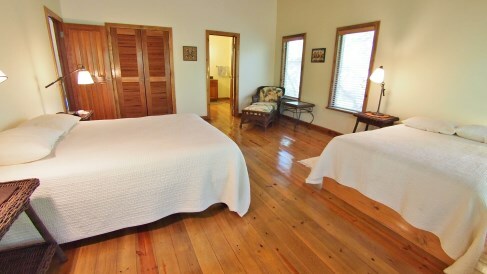 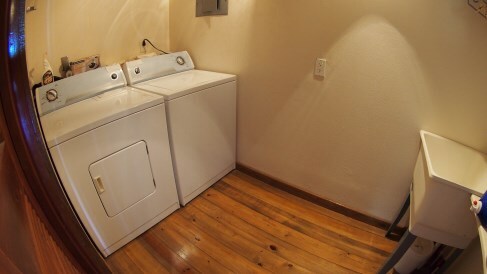 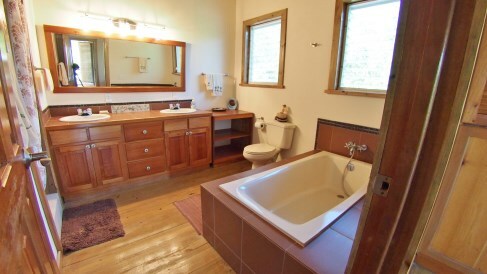 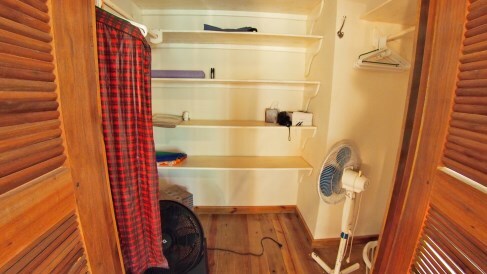 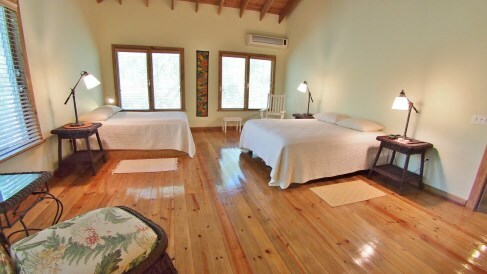 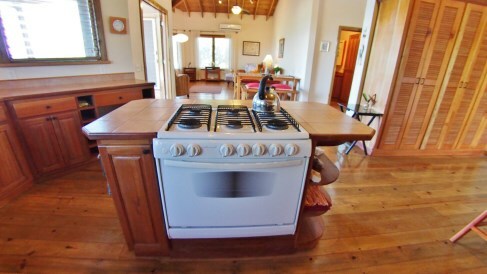 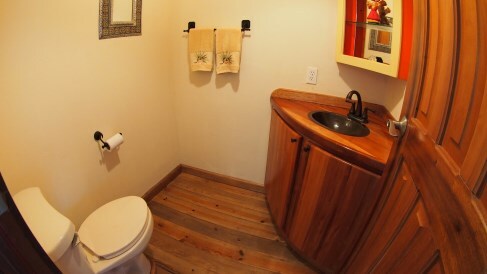 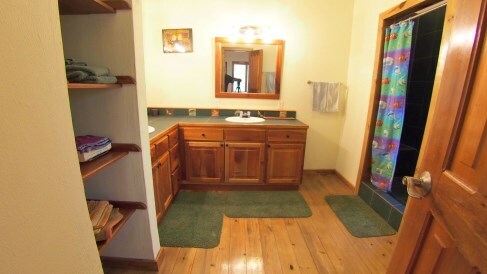 Each bedroom is spacious and airy and features an attached full bathroom. 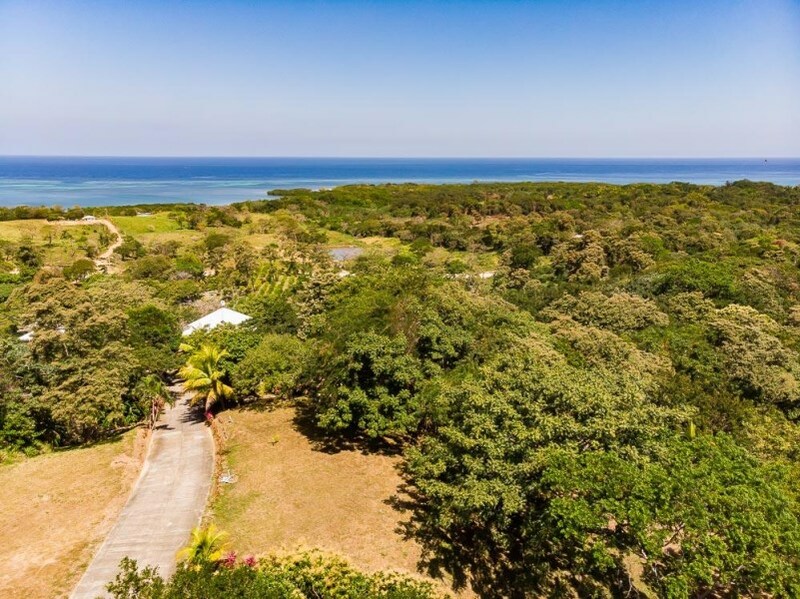 While there is an existing boat slip at the property a brand new covered boat slip with a sun deck on top is to be built which is included in the existing asking price.